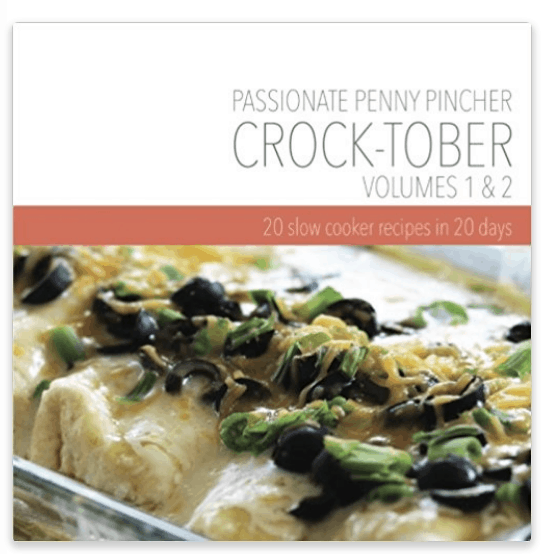 Order your copy of the Crock-tober Cookbook on the Passionate Penny Pincher Store now! The updated version is listed on Amazon for your Prime convenience as well. 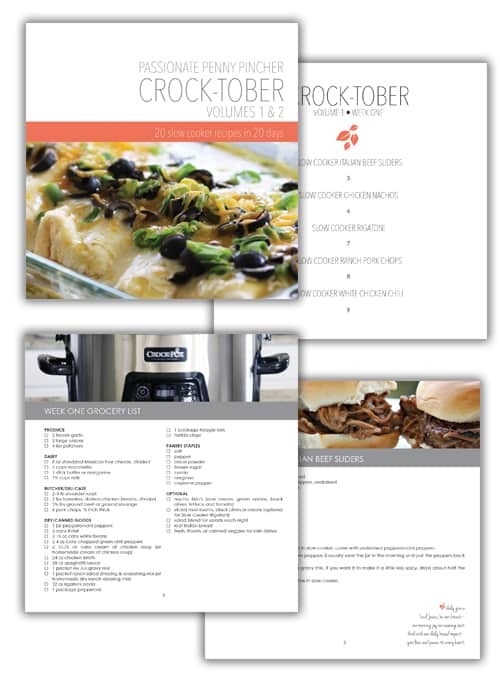 Note: you can also download your FREE Crocktober Cookbook & Menu Plan to print at home (watch for it via email as soon as you sign up). But, if you'd like a “real” paper cookbook mailed to you this is where to go! Everything You Need to get Dinner Done! !